Jamaica Scorpions will go in search of their first victory in the 2018-2019 season of the West Indies Championship, which continues on Thursday with the fourth round of matches. The Scorpions will play away to Windward Islands Volcanoes at the Grenada National Stadium in St George’s and will be trying to avoid a sweep against the hosts. Volcanoes have lost twice this season – to the Jaguars – and have also beaten Red Force and will be looking to gain some momentum, but the once-powerful Scorpions are a shadow of themselves this season and have lost all three of their matches, after putting themselves in practically strong positions, and will be looking to rebound. 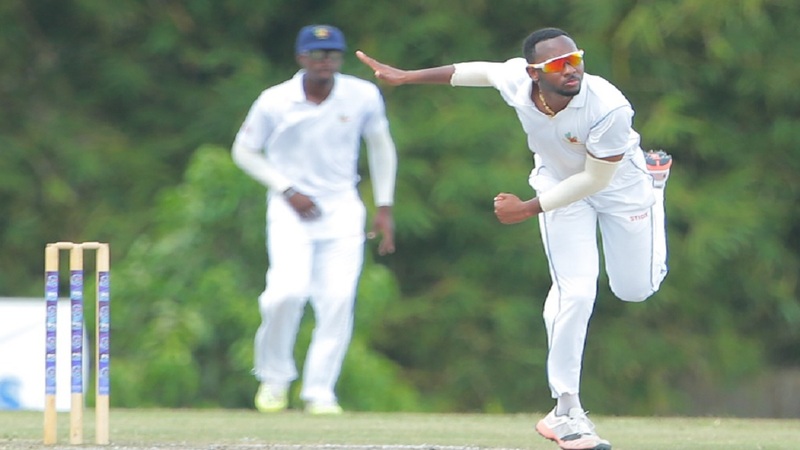 The home team have made no changes to their squad, but the visitors have recalled Test fast bowler Jerome Taylor, fellow pacer Derval Green and batsman Brandon King in a bid to kick start their season. Volcanoes have lost only once to the Scorpions on home soil, though the match was played at the Arnos Vale Sports Complex in St Vincent – and their record at this venue is mixed, having won twice, lost twice and drawn once. 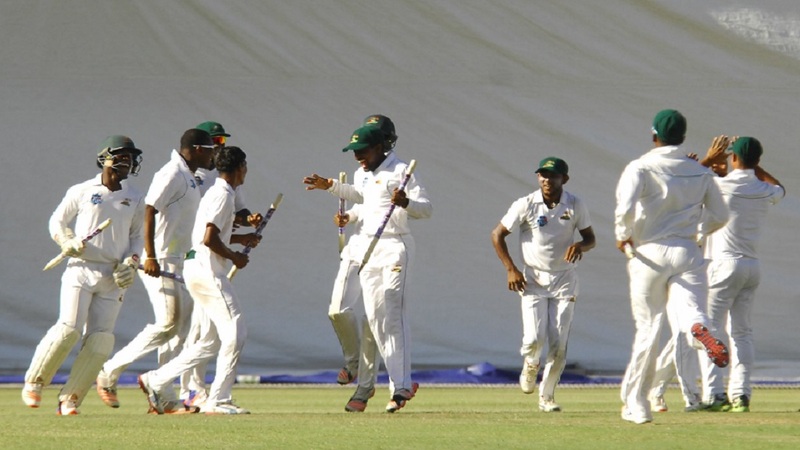 Guyana Jaguars, playing under new management, will be looking to extend their lead when they face second-placed Leeward Islands Hurricanes at the Guyana National Stadium. 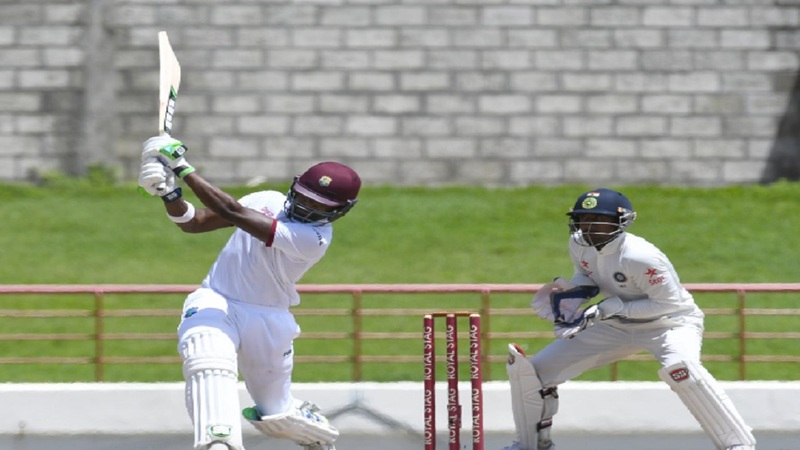 With the elevation of Esuan Crandon to the Windies team for the England Tour of the Caribbean, assistant coach Rayon Griffith has been promoted to the post of head coach with batting legend Shivnarine Chanderpaul appointed as interim assistant coach. The Jags will be hoping that normal service will continue in the absence of Crandon. He has been the head coach from the inception of the Cricket West Indies Professional Cricket League franchise system during which period he has guided the home team to the title each year. The Jags have won all four of their matches this season – including a second-round contest against this same opponent – on the road and will relish returning completing the season sweep and five wins in a row on home soil. Hurricanes have had a week to recharge their batteries and plan for the Jags – and have had strong wins against the Pride and Red Force either side of that loss to their opponents. When the two teams met in this corresponding fixture last season, the Jaguars forced the Hurricanes to follow on and comfortably won – but the Hurricanes have won at this venue as recent as the 2016-2017 season, so can take heart from this. The Jags have also lost left-hander Shimron Hetmyer to the Windies, but leg-spinner Devendra Bishoo comes into the squad and could exploit one of the weaknesses of Hurricanes batsmen over the years. 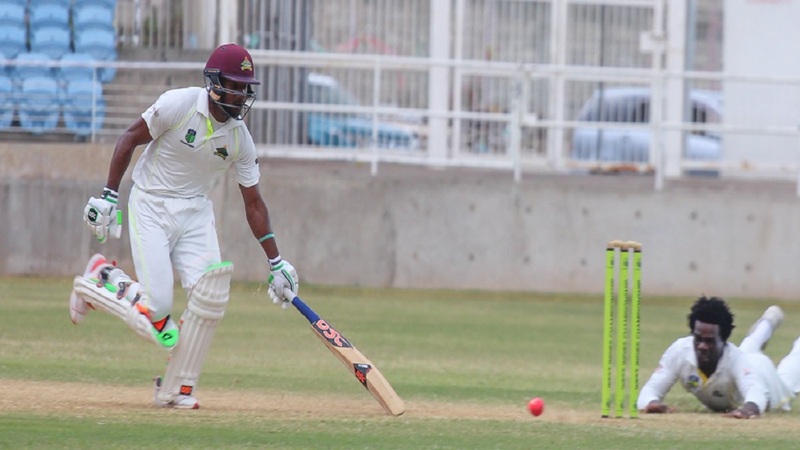 The absence of the trio of Jahmar Hamilton, Alzarri Joseph and Devon Thomas for CWI President’s XI match against the English weakens the Hurricanes for a match in which they would love to make a strong statement. One of the fiercest rivalries in the regional sport will be renewed, when Trinidad & Tobago Red Force host Barbados Pride in a day/night contest at the Brian Lara Cricket Academy. The two teams enter this contest with a different frame of mind following results in their previous games. Red Force brushed aside the Scorpions last weekend on the road and the Pride lost a third-round match against the Jaguars, but had a week to regroup, having no play last weekend. The main story in this match is that the Pride have had to make eight changes to the squad that turned out for that match against the Jags with all, but Miguel Cummins chosen in the Windies squad for the first Test against England, starting next Wednesday at Kensington Oval in Barbados. Cummins is currently playing for the CWI President’s XI against the English. Red Force has lost only left-hander Darren Bravo and have brought back off-spinner Jon-Russ Jagessar to boost their bowling. The Pride have dominated the Red Force during the PCL era, winning four of the eight matches between the two teams, including last year’s contest at this same venue, losing one on home soil with the other three ending in draws in which they bagged the majority of points.